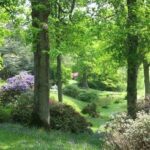 High Beeches Woodland and Water Garden, the original Loder Garden, and one of the Great Gardens of Sussex is listed Grade II* by English Heritage for it’s historical landscape. 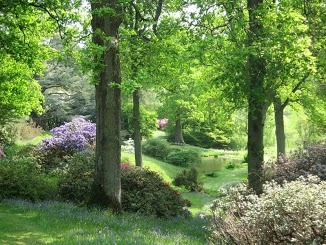 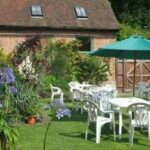 The 27 acre natural landscape, in the Sussex Weald, has been sensitively planted with many exotic trees and shrubs to create a unique garden of great beauty and tranquility. 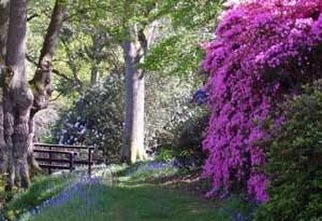 In early summer the glades are surrounded by the colour and fragrance of a multitude of azaleas and rhododendrons and are carpeted by swathes of native bluebells. 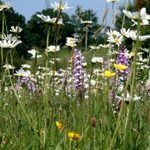 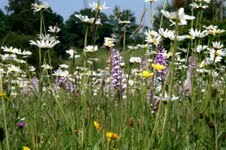 Mid summer is the time to enjoy the largest and most beautiful acid wildflower meadow in the South of England, along with the many wildflowers to be found throughout the garden. 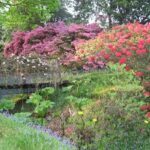 Autumn brings a spectacular display of colour provided by the many Acers, Nyssas and Liquid ambers. 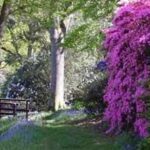 High Beeches is celebrating the centenary, in 2014, of the planting of many rare plants in the Garden, among them a magnificent Magnolia lenneii and the unusual Crinodendron hookerii. 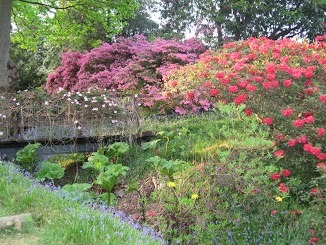 The garden is open every day between 1pm and 5pm (Closed Weds) from 15th March to 2nd November. 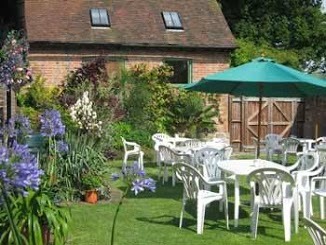 Tea Room open from 11 am everyday except Wednesdays. 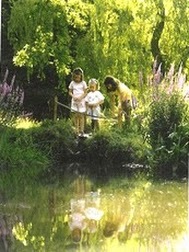 Groups by appointment. 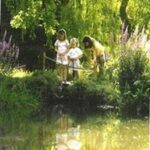 Guided tours available.